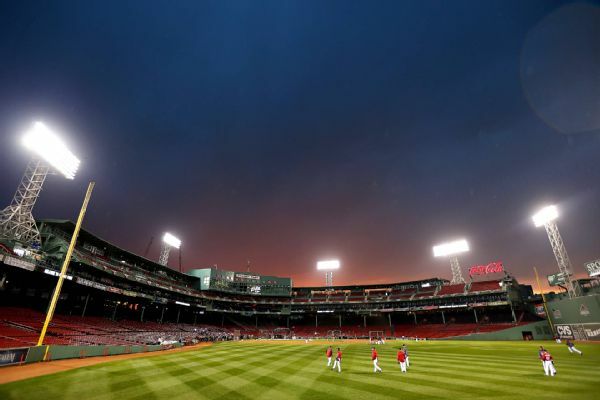 Fans using their cellphone lights caused a brief delay when the Detroit Tigers were batting in the seventh inning at Fenway Park on Wednesday night. 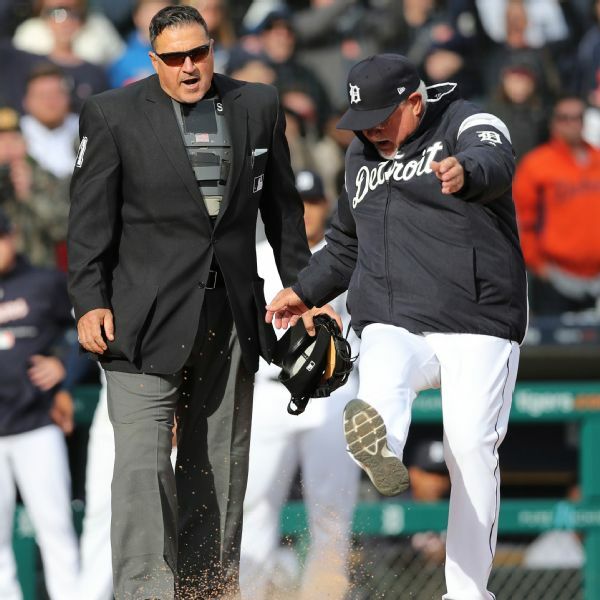 Nicholas Castellanos is out of the starting lineup for the Detroit Tigers for Sunday's game against Seattle after he injured a finger on his left hand Saturday. 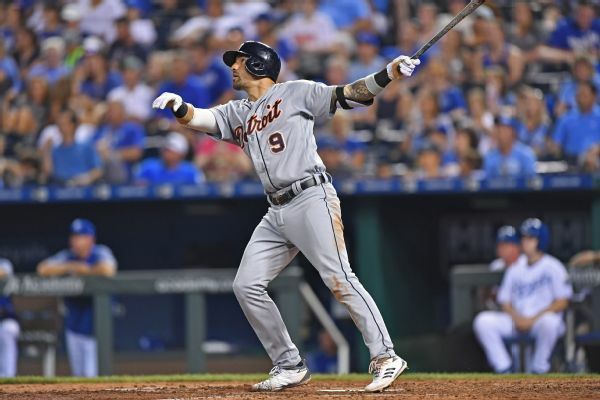 Tigers right fielder Nicholas Castellanos suffered a bruised left pinkie after being hit by a pitch and was removed from Saturday's game against the Mariners in the second inning. 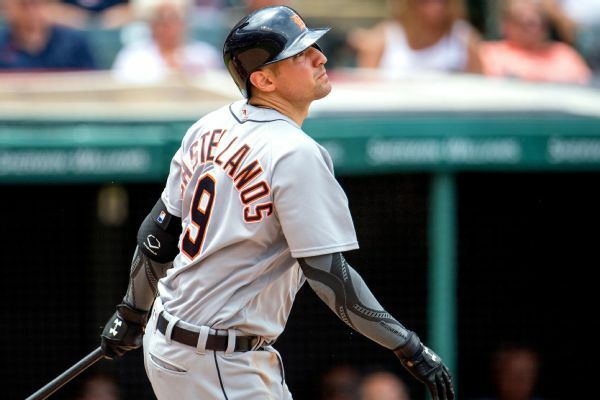 The Detroit Tigers have agreed to a one-year, $6.05 million contract with Nicholas Castellanos, avoiding arbitration. 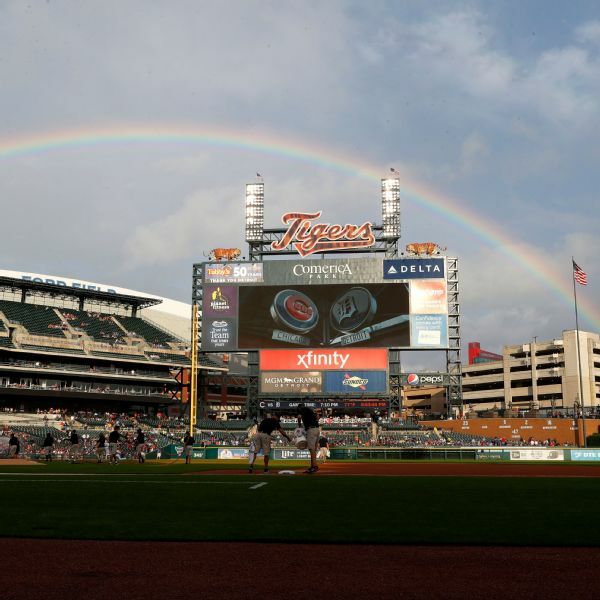 The Tigers also reached one-year deals with right-handers Alex Wilson ($1,925,000) and Shane Greene ($1.95 million). Royals suffer another 12-0 lossAfter losing by a 12-0 score to the Indians on Sunday, the Royals fell to the Rays by the same score on Monday. Kansas City is just the second team in major-league history to get shutout while allowing 12 or more runs in consecutive games. Rumor Central: Nicholas Castellanos open to position change? 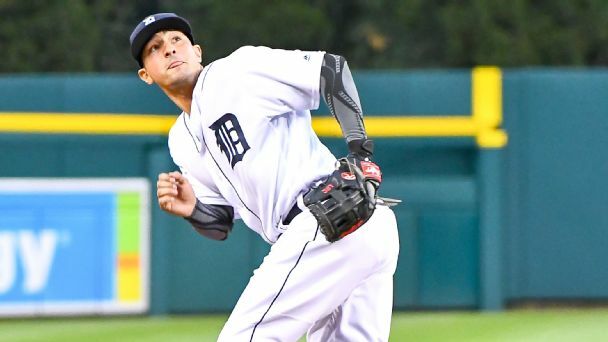 The third baseman said he's OK with changing positions in the future in the wake of Detroit acquiring Jeimer Candelario from the Cubs on Monday.